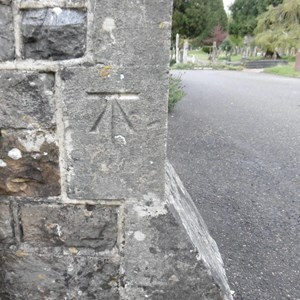 The Town Council owns and manages the cemetery in Marley Lane, Battle TN33 0BB. 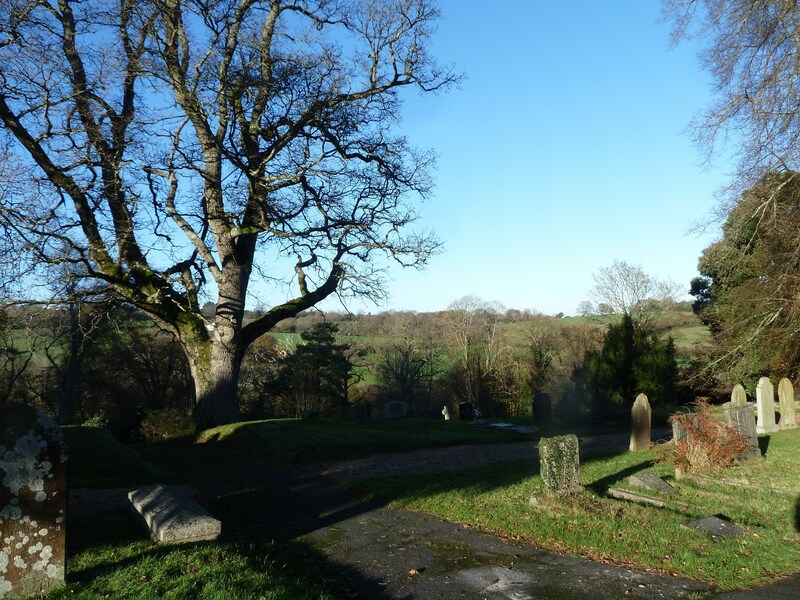 An extension has been opened, which includes a natural burial area as well as traditional plots for burials and the interment of ashes. 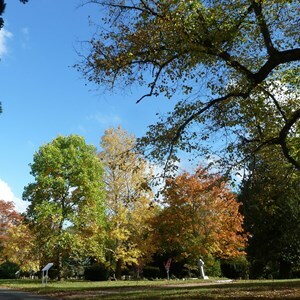 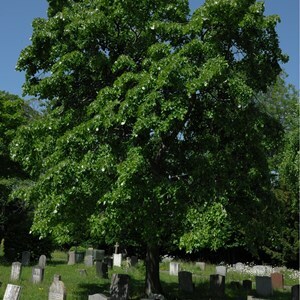 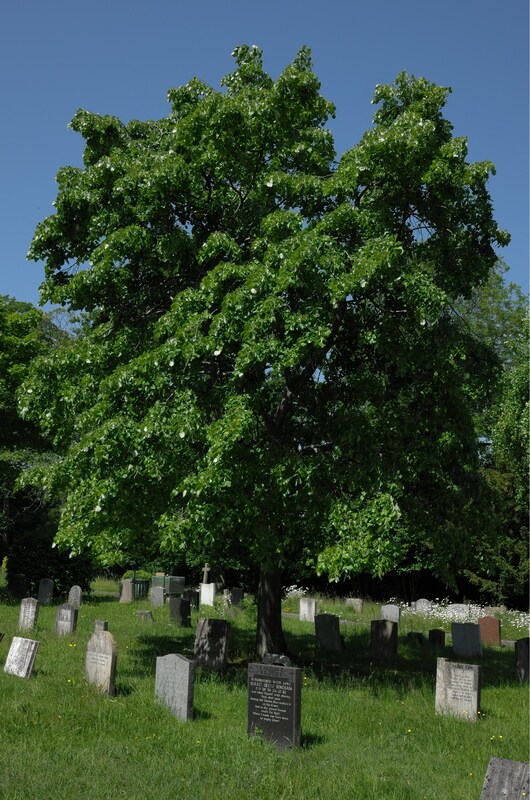 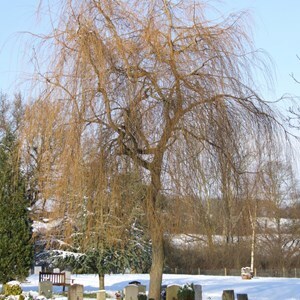 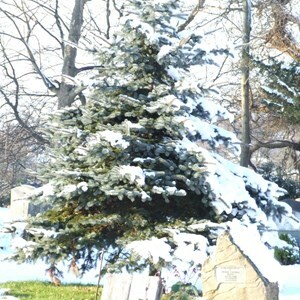 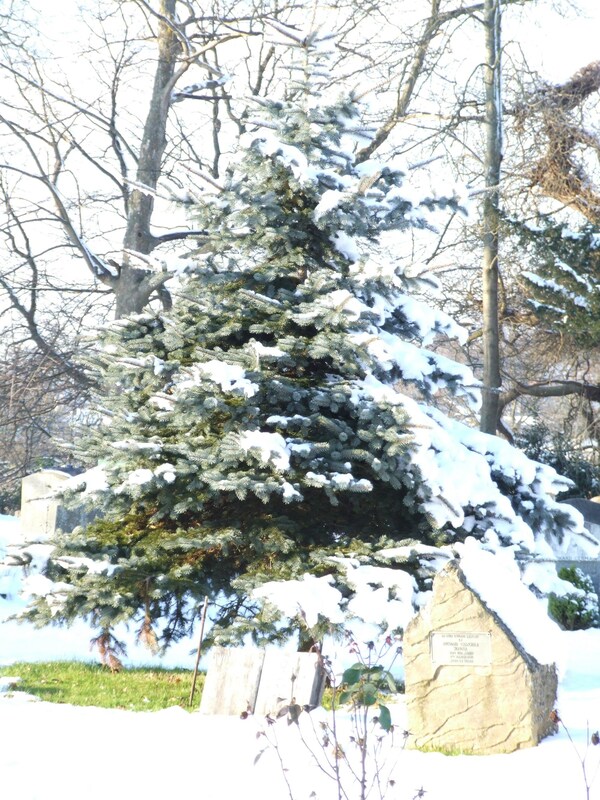 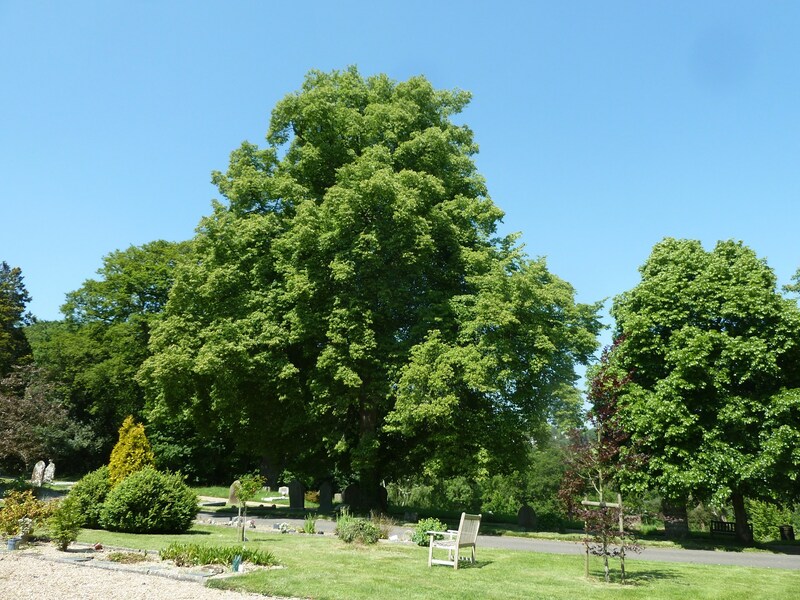 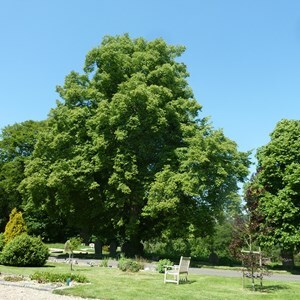 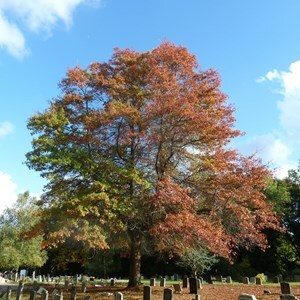 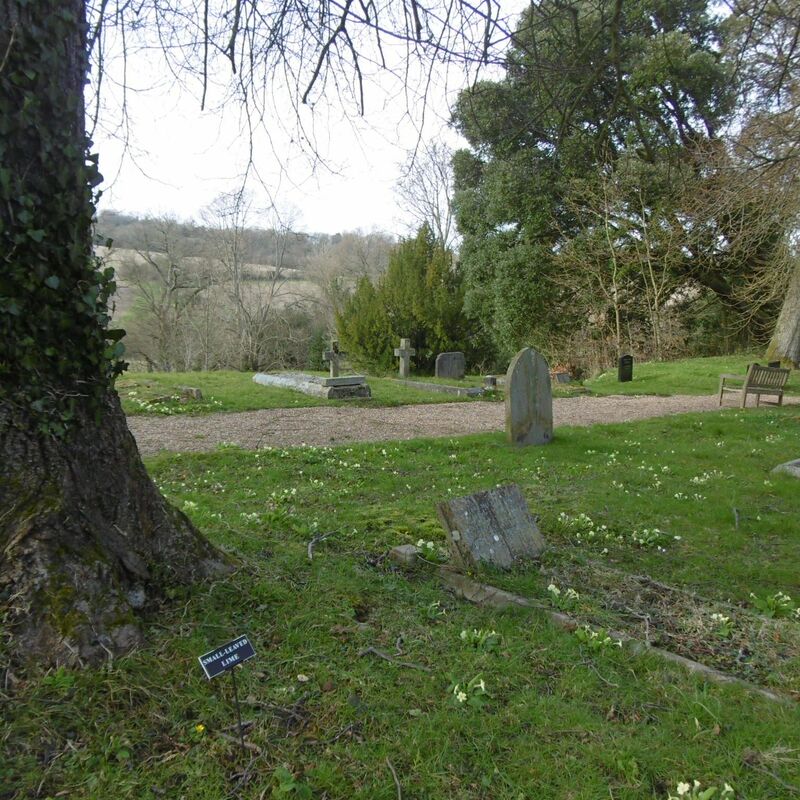 There is a special children's burial area and family plots are available.It is hoped that the wider variety of plots will ensure that all residents, past, present and future, will feel that they would find peace here. 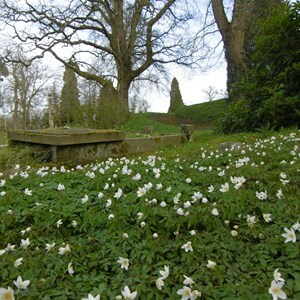 The site was designated as a Site of Nature Conservation Importance in 1993. 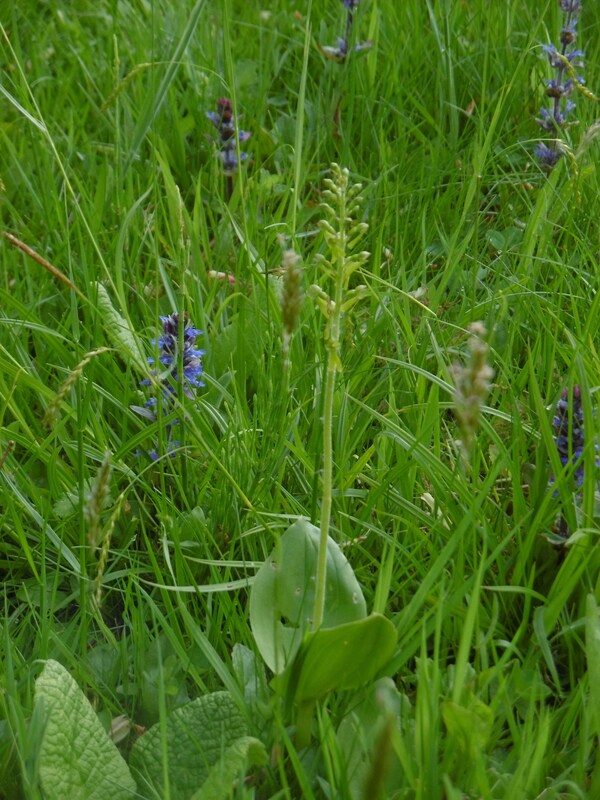 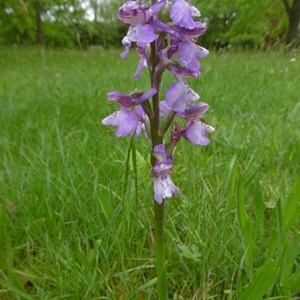 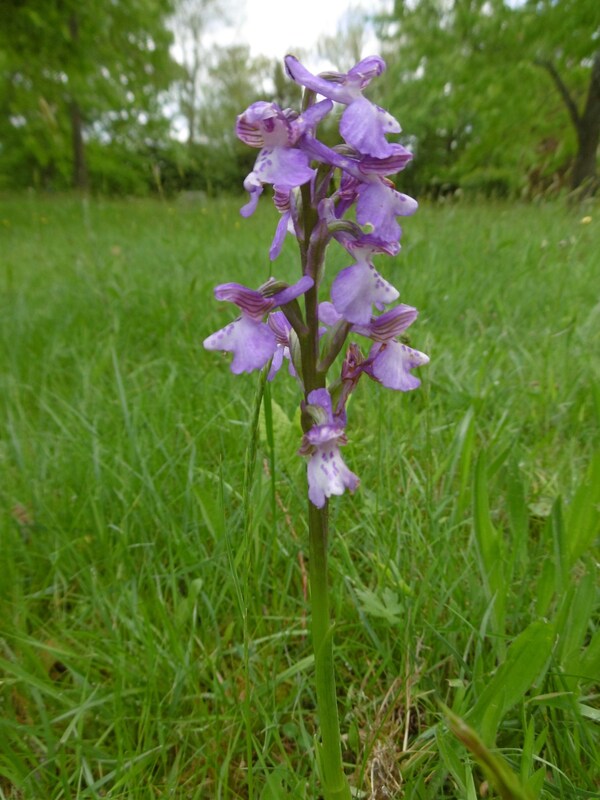 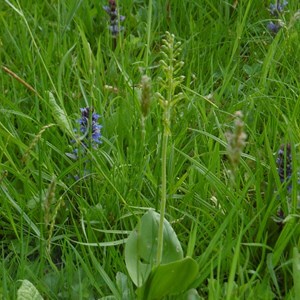 Of particular note at that time were the ‘areas where there can be found swathes of Green-winged Orchid together with frequent Common Twayblade.’ It was recommended that certain areas could be developed as ‘wildflower meadows’. 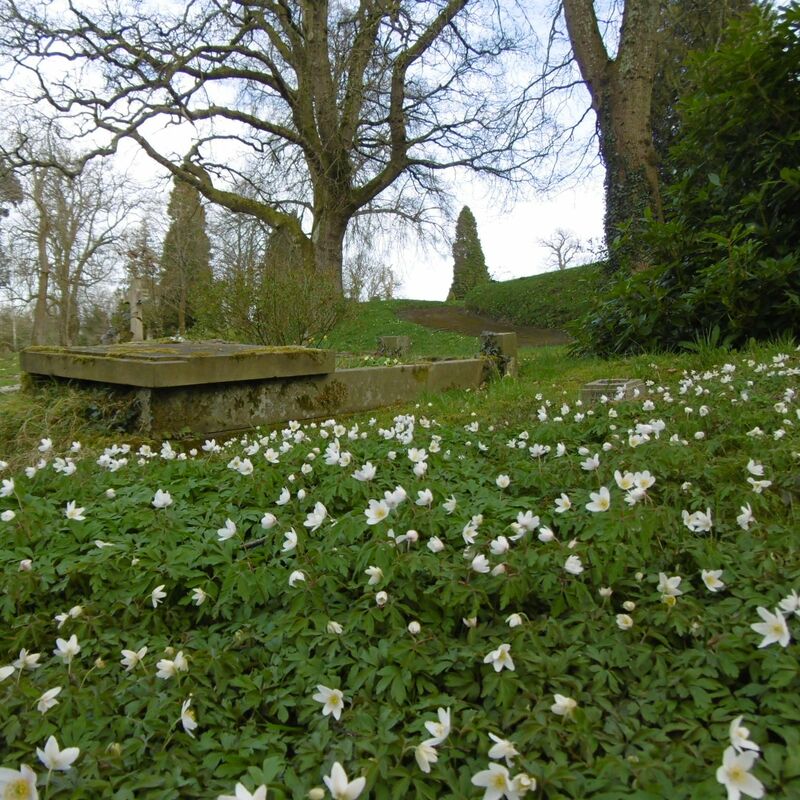 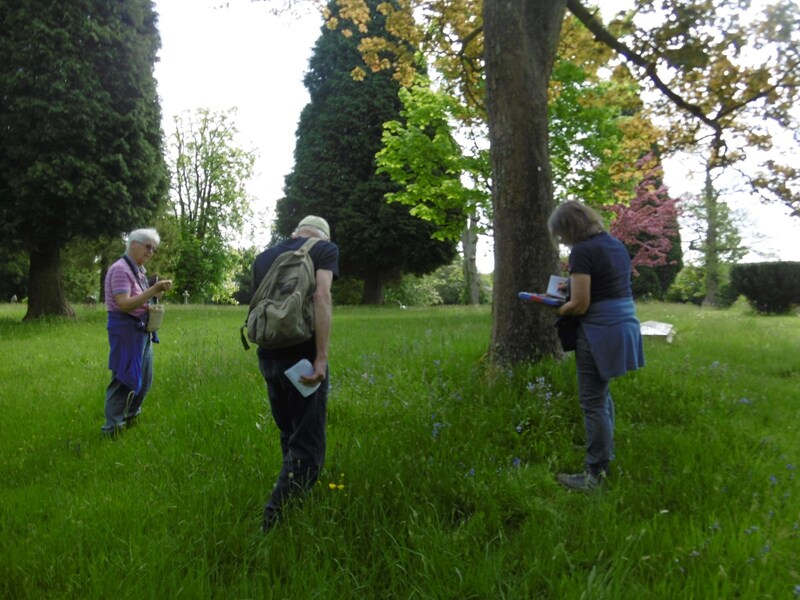 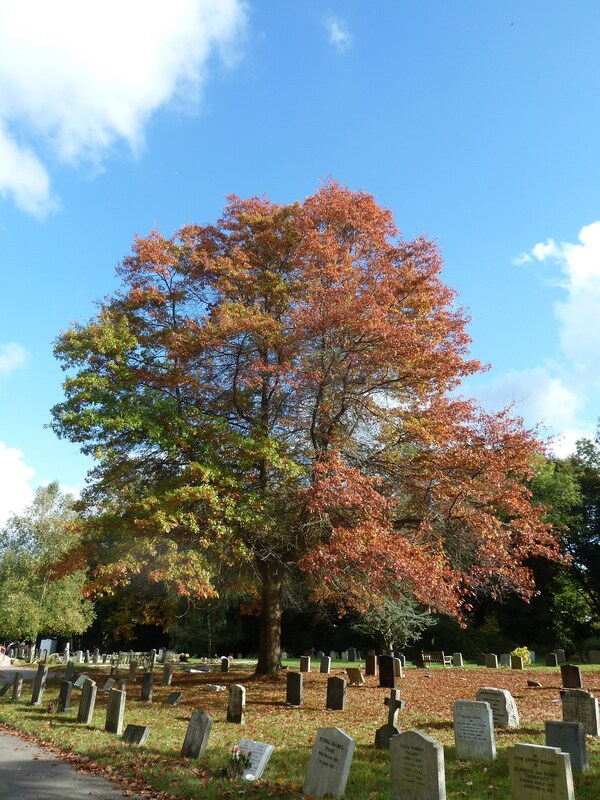 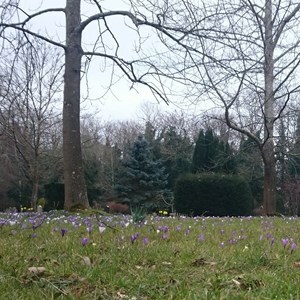 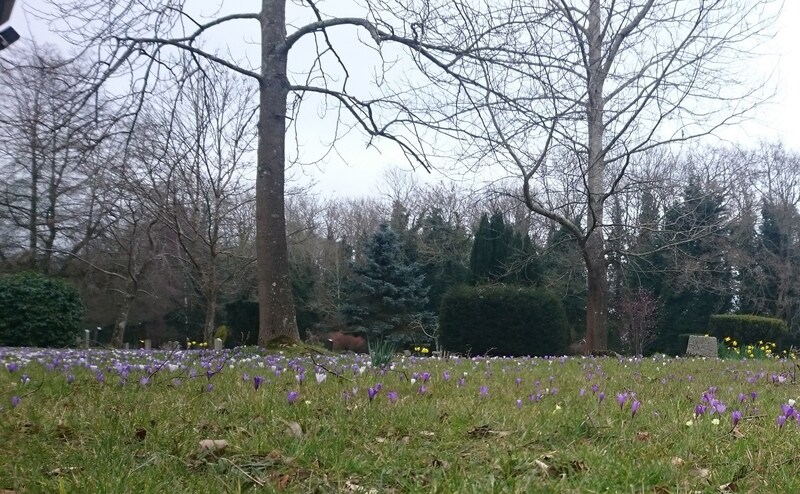 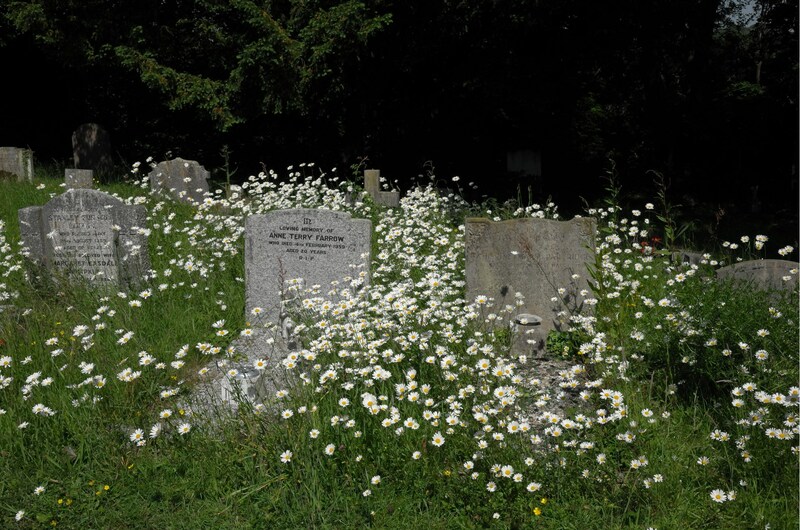 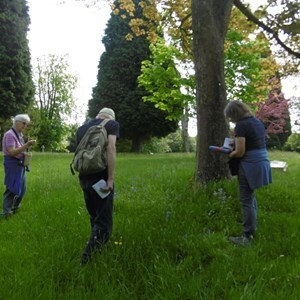 The judges for the South & South East in Bloom Competition described the wild flower reserves as ‘exceptional’ when the cemetery was awarded ‘Cemetery of the Year 2015’. 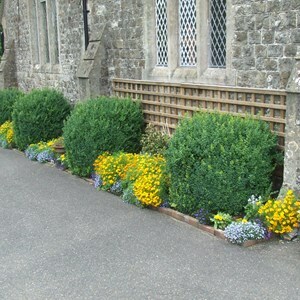 We endeavour to achieve a high standard of care and maintenance, which is carried out by our grounds staff. 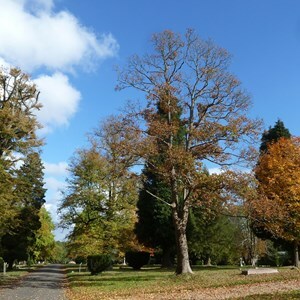 This was rewarded in 2016 when the cemetery achieved a Gold Award in the South & South East Bloom Competition. 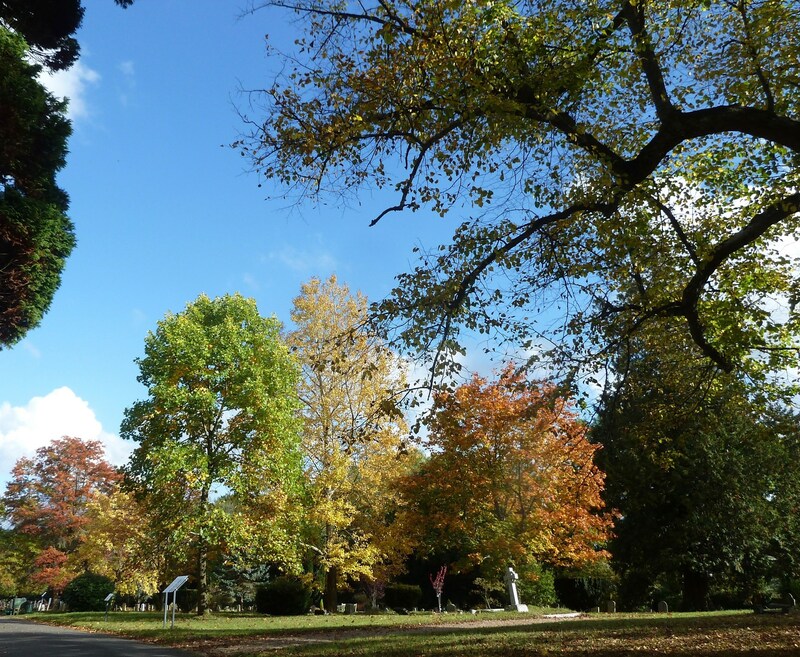 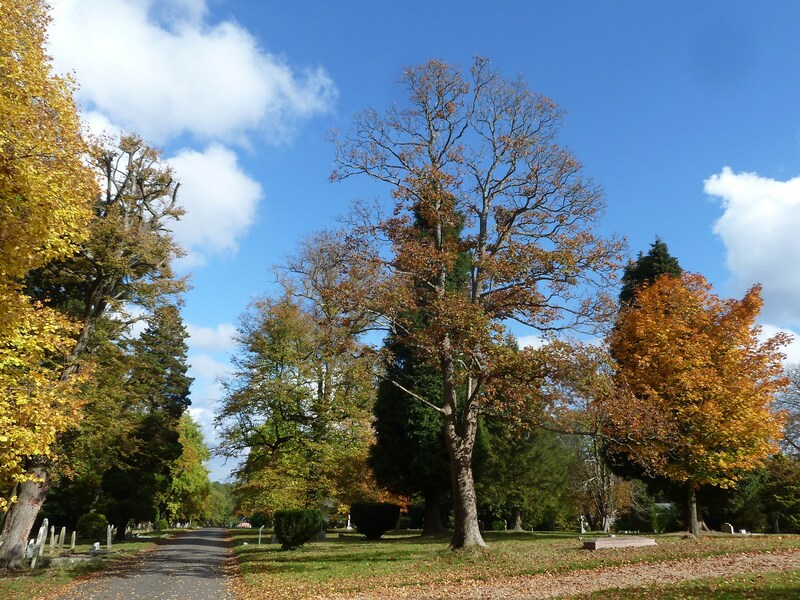 Regulations for the cemetery have been set which should be sufficiently flexible to meet most people’s requirements, but also preserve the dignity of the place and ensure that health and safety rules are satisfied. 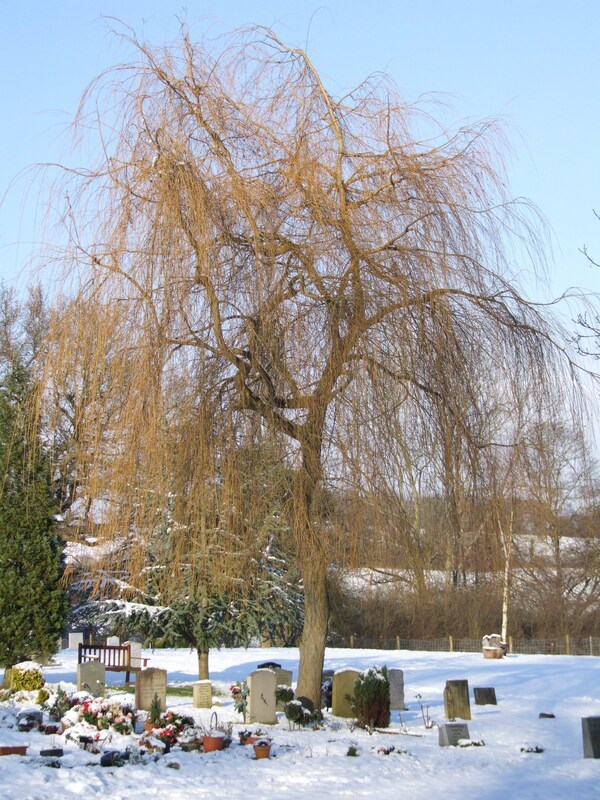 These regulations are reviewed periodically. 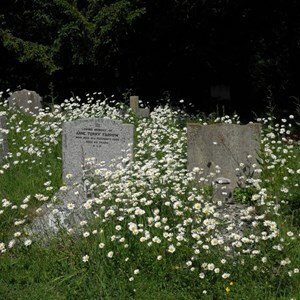 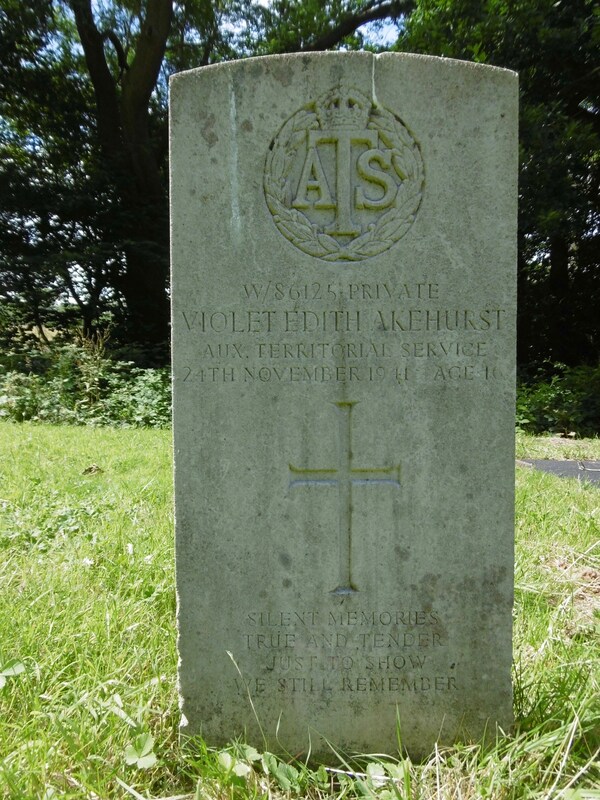 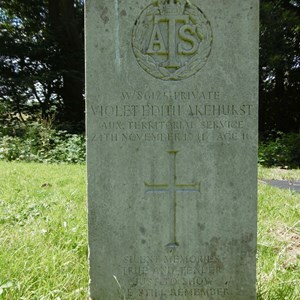 Whilst the Council is able to prepare plots for the interment of ashes, grave-digging for full burials must be arranged by the funeral director or the person making the funeral arrangements. 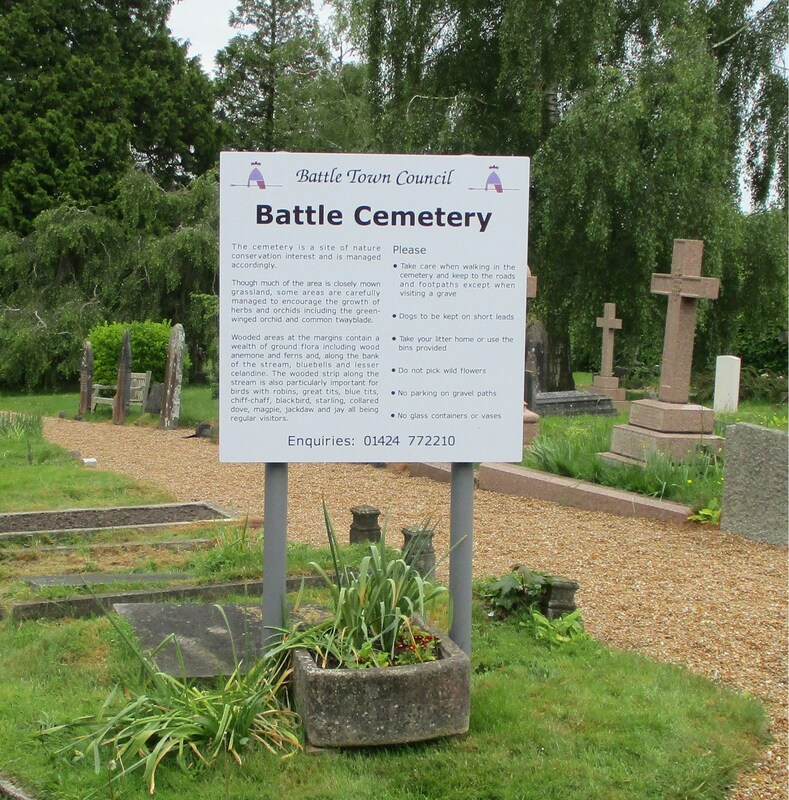 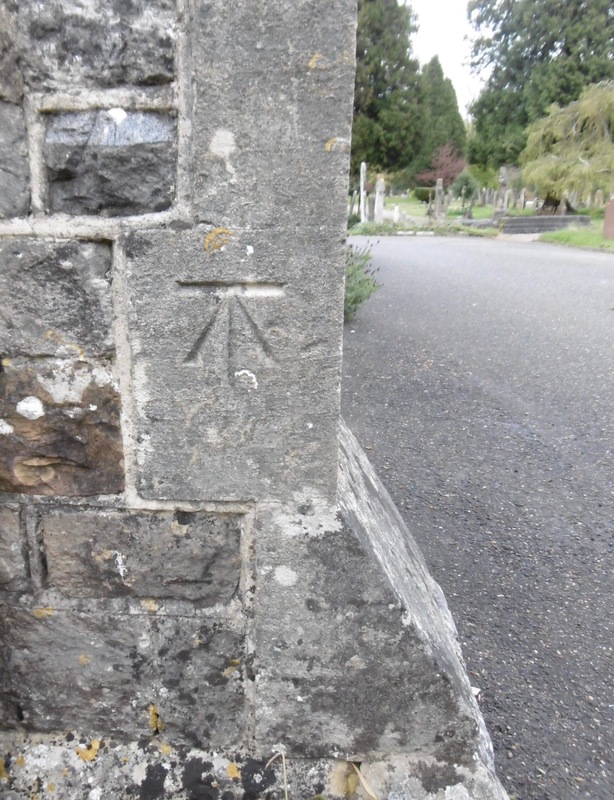 The Town Council is also responsible for the maintenance of St Mary's Churchyard. 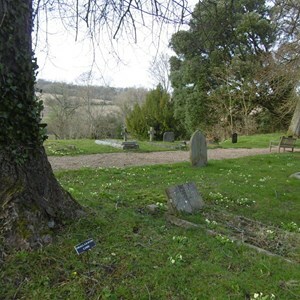 When a Church of England churchyard is closed to further burials, the Church may request that the maintenance is transferred to the local authority under the Burial Act 1853. 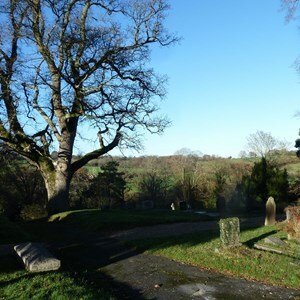 The transfer is compulsory, but the Church still retains significant control over the management of the site. 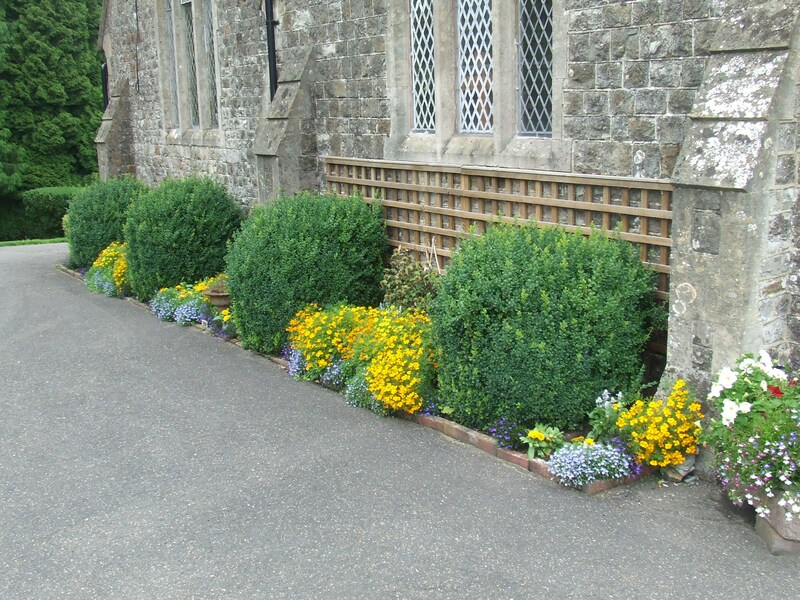 We therefore work closely with the Dean to ensure that ecclesiastical rules are adhered to when undertaking maintenance work.